The provident fund policy is frequent. The first- and second-tier property markets are accelerating to pick up. On April 12th, the central government agency housing fund management center issued a new policy, clearly acknowledging the second-funded provident fund loan for employees, and the second home payment ratio was adjusted to a minimum of 60% and a maximum loan of 600,000 yuan. 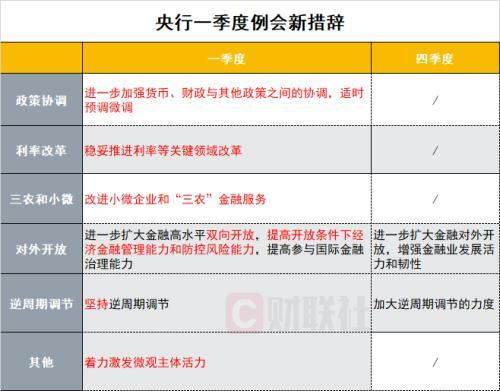 The "Daily Economic News" reporter learned that since January this year, the multi-district provident fund policy has been frequently introduced, and cities such as Beijing, Shanghai, Guangzhou, and Yangzhou have all issued new CPF credits in the first quarter. Shortly before the announcement of the above policy, Beijing has issued a policy of “the city's provident fund to relax the scope of purchases in different places”. And it has been revealed that some state-owned banks have issued relevant news about “focusing on supporting mortgages in first-tier and second-tier cities”. According to Li Zhen, a senior analyst at the 58th Housing Research Institute, the proportion of the National Provident Fund is small, and its essence is only a policy supplement that does not affect the general trend. However, this further illustrates that the current policies and market conditions are fully implementing the policy of “use of the city” and “differentiated loans”. In fact, since March, the real estate market in first-tier cities and some second-tier cities has begun to pick up. Ding Zuyu, CEO of Yiju Enterprise Group, judges that the three factors of capital, policy expectation and bank credit are combined, and the first and second markets will continue to pick up. In the past quarter, the “warmth” of the domestic real estate market has begun to appear, especially in first- and second-tier cities. According to data from Kerry, in March, the number of new homes in the country increased slightly by 9% year-on-year. Among them, the growth rate of the first-tier cities was the most significant, the speed was faster than the overall level of the market, and the second-tier cities were mixed. Similarly, from the 58th City, the first quarter of 2019, the property market summary report from the same city and Anjuke showed that in the first quarter, the transaction volume of commercial housing in the first-tier cities increased by about 30% year-on-year, and the transaction area in Beijing increased by more than double. From the average transaction price, housing prices in Beijing, Shanghai and Guangzhou fluctuated, and the monthly transaction price in Shenzhen steadily declined, but it was still rising last year. According to the monitoring data of 58 Anju Housing Research Institute, in January this year, affected by the Spring Festival holiday, users have lower demand for new houses. In February and March, users' enthusiasm for finding a house rose, and the market sentiment warmed up. In contrast, the third- and fourth-tier cities have “declined more and less” and the differentiation has intensified. Ding Zuyu suggested that real estate investment activities can not only look at the big cycle, that is, the national real estate cycle, but should pay attention to the small cycle of each city, because the small cycle determines the fate of each project. Jones Lang LaSalle pointed out that the currency environment will improve in 2019, but the property market regulation policies of first-tier cities will continue. Although the possibility of comprehensively relaxing the property market policy is not high, in the case of increased economic uncertainty, first-tier cities may ushered in fine-tuning policies to stabilize the market. Behind the recovery of the first- and second-tier property market, the reporter of "Daily Economic News" learned that a state-owned bank in the 2018 annual report on the mortgage is: focus on supporting first-line and some second-tier cities mortgage, prudent treatment of third- and fourth-tier cities. According to the data of Rong 360, the mortgage interest rate in November 2018 was the highest point in recent years, and has since started to decline. As of February 2019, the mortgage rate of the first home in the first-tier cities fell by 11 bp, the second-tier cities fell by 16 bp, and the third- and fourth-tier cities fell by only 5 bp. At the same time, fromIndustrial SecuritiesThe research pointed out that at present, the real estate fundamentals of first- and second-tier cities will trend upwards; the current warming of first- and second-tier cities is not phased, it is a trend, and it is the starting point of a new cycle. The above research also believes that banks will increase the trend of mortgage construction in first- and second-tier cities. Commercial banks have made major inflections in mortgage attitudes in first- and second-tier cities. There are structural differences in mortgage interest rates in first- and second-tier and third- and fourth-tier mortgages. There is a turning point change. The dominant logic behind this is that in the past few years, the low-quality leverage of the third- and fourth-tier cities has been exerted too much. At this point in time, the bank should make a structural reversal of the leverage of the first- and second- and third-tier cities. This is the trend. of. It is understood that since October 2018, especially since 2019, the lending cycle in first- and second-tier cities has been significantly shortened. In 2018, the bank's overall mortgage loan quota is tight, and the lending rate is slow, generally around 3 to 6 months. Since the beginning of this year, the amount of mortgage loans has been significantly loose, and most cities can basically lend money within 7 working days. Industrial BankThe analyst said: "The change in the attitude of the bank behind the big logic is that banks have long-term mortgage preferences. From the perspective of micro-structure, first- and second-tier buyers can be divided into first-time home buyers and replacement demand. The leverage of the group is generally safer than the leverage of the third and fourth lines." Corresponding to the increase in the transaction volume of first- and second-tier cities, the home buyers' confidence index is also on the rise. According to the data of 58 Housing Research Institute, the confidence index of buyers has gradually increased since November 2018; the confidence index of buyers in February 2019 was 107.6, up 5.0% from the previous month; the prices of first- and second-tier cities are stable in the short term, and will be in the future. The rising users accounted for 67.7%. Judging from the heat of finding houses at different city levels, in January 2019, first- and second-tier cities, especially those in first-tier cities, saw a significant decrease in the heat of house purchases, while the heat of finding houses in third- and fourth-tier cities continued to rise, and the heat rose more than the first and second lines. city. 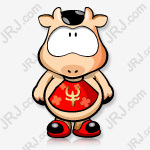 After the end of the Spring Festival holiday, it will enter March, and the heat of finding a house in the first and second tier cities will pick up again. In the first quarter of 2019, the heat of finding houses in the first-line and surrounding cities increased year-on-year, and the heat of finding houses around Beijing and the Shenzhen city group rose by more than 20% year-on-year. Taking Shanghai as an example, its first-hand residential sales momentum has improved in March, and second-hand housing is hotter than the first-tier cities; in the second-tier cities, the second-hand housing in Chongqing, Xi'an and other western cities are at the forefront. Zhang Bo, chief analyst of 58 Housing Real Estate Research Institute, told the reporter of “Daily Economic News” that from a fundamental point of view, 2019 does not have the foundation of Dayangchun, because the state’s requirement for the regulation of the property market in 2019 is to maintain “three stables”. "So the small fluctuations in the property market are in the normal stable range, but the trading heat has risen sharply, especially the rapid rise in housing prices will certainly be controlled. And the market is also difficult to achieve large fluctuations, the property market regulation of first- and second-tier cities has not been greatly relaxed, especially the lack of relaxation of demand restrictions has led to the difficulty of rapid increase in demand in the short-term; third- and fourth-tier cities are facing a 2019 year-on-year reduction in the area of ​​the shed The status quo, it is still difficult to support the property market's Dayangchun. Zhang Bo pointed out that in the industry, in 2019, many brand real estate enterprises have lowered their performance growth rate, and even lowered their performance targets. At the same time, they are still cautious in obtaining land, and the financing difficulty is still high. It is expected that the transaction volume of commercial housing in 2019 will be It is difficult to exceed 2018. This 仗 America must win! 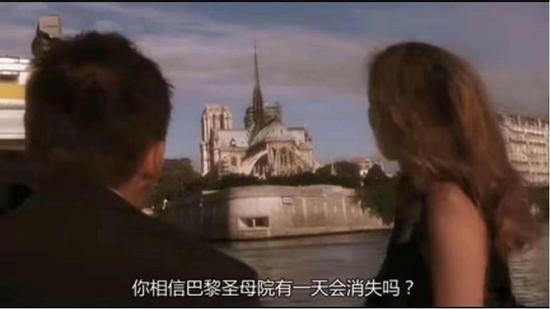 Trump announced that 1.84 trillion yuan of gold has been laughed at 5G users. 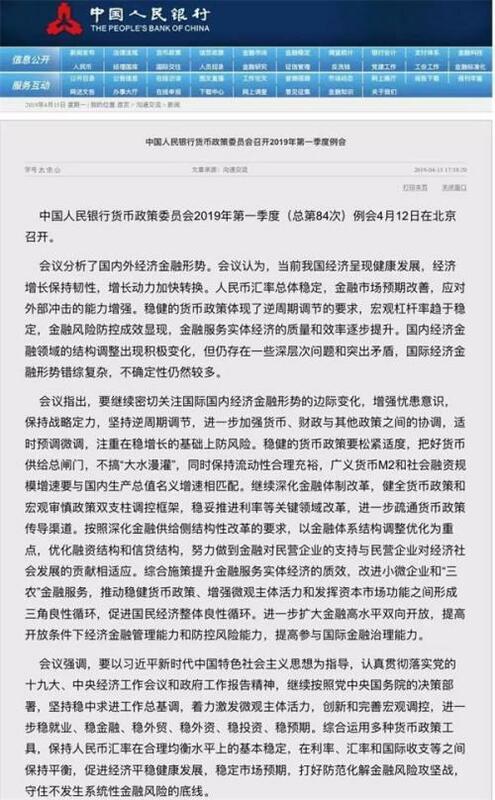 The central bank's monetary policy committee revisited the "money supply general gate"
Liu Qiangdong's internal letter: If you continue to lose money, the money from Jingdong Logistics will only be enough for two years. What are the new wordings of the Central Bank's regular meeting that Yihui will participate for the first time?